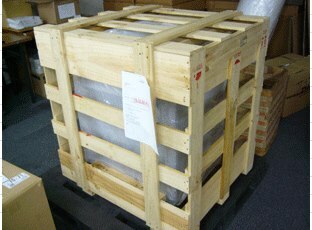 International Forwarding Experts Japanese products to all over the world! to meet your requests. A variety of shipping options! A consolidation fee is just 750 JPY how many packages you want to consolidate, even 10 or 20 packages, to a single shipment. You can select the best shipping method for you to meet your needs, such as getting your items immediately or reducing shipping cost. We buy goods online, at stores or internet auction and ship them overseas on your behalf. You don’t have to worry about Japanese or payment methods. You can also choose a free inspection service. We will finish estimating the shipping cost when your items arrive at BF even on Saturday, Sunday or Japanese holidays. You will get your items ASAP. We store your items for free for up to two months. You can take time to shop other items. 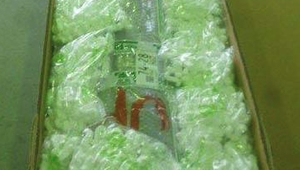 We will consolidate them as a package and forward it to you upon your request. You can login to your account and manage all your items. Our website is mobile-friendly so you can review them on ‘My Page’ whenever you like or wherever you are. We can handle long packages more than 1.5m, heavy packages over 30kg, or huge packages whose total of girth and length of the longest side is over 3m. We also pick up your items anywhere in Japan for free! Do you have problems with the payment of international credit card in Japanese shopping websites? You can still shop by Cash On Deliver. BF will receive your items by COD for you. 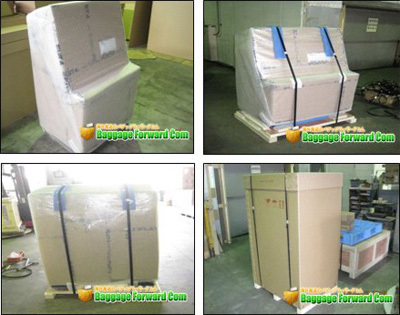 It provides you with the shipping methods and our current pricing on shipping from Japan to international destinations just entering destination country and package weight.